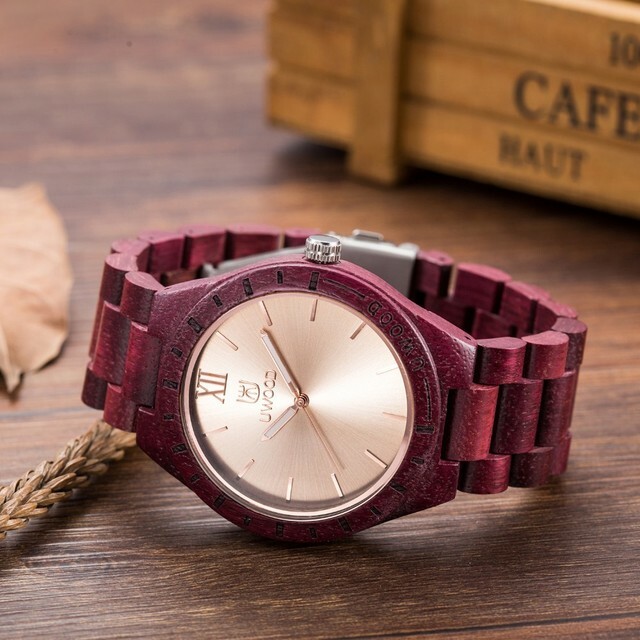 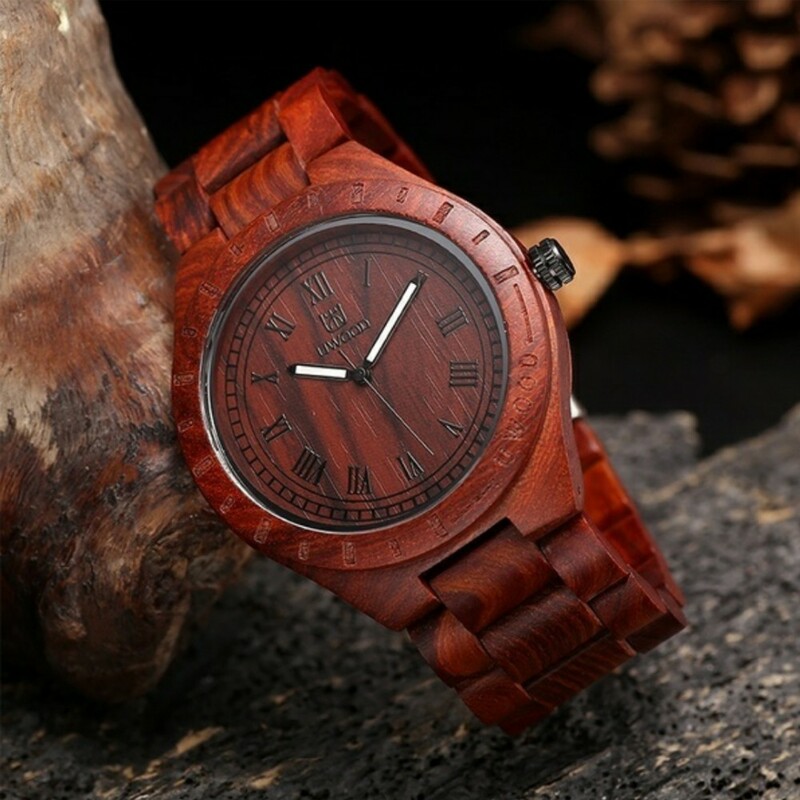 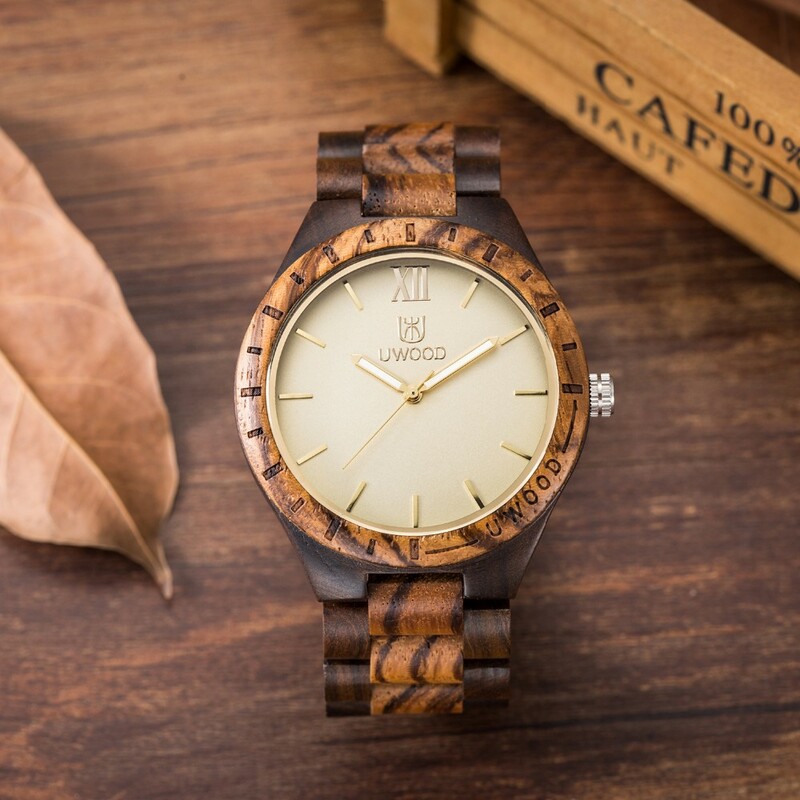 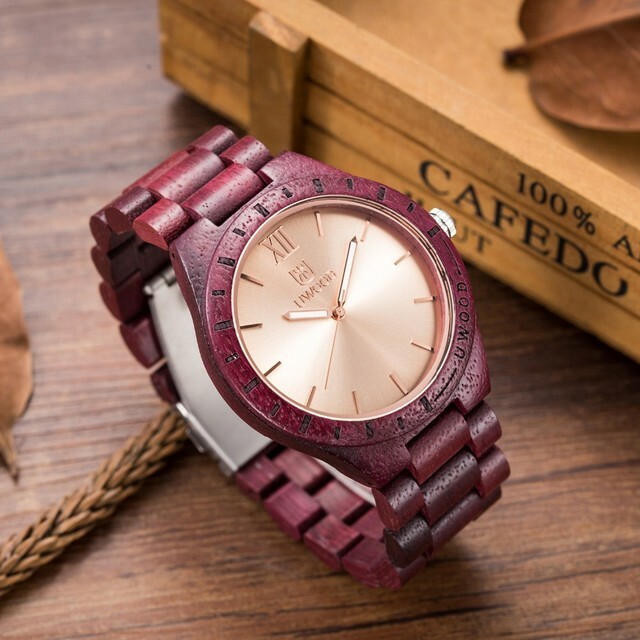 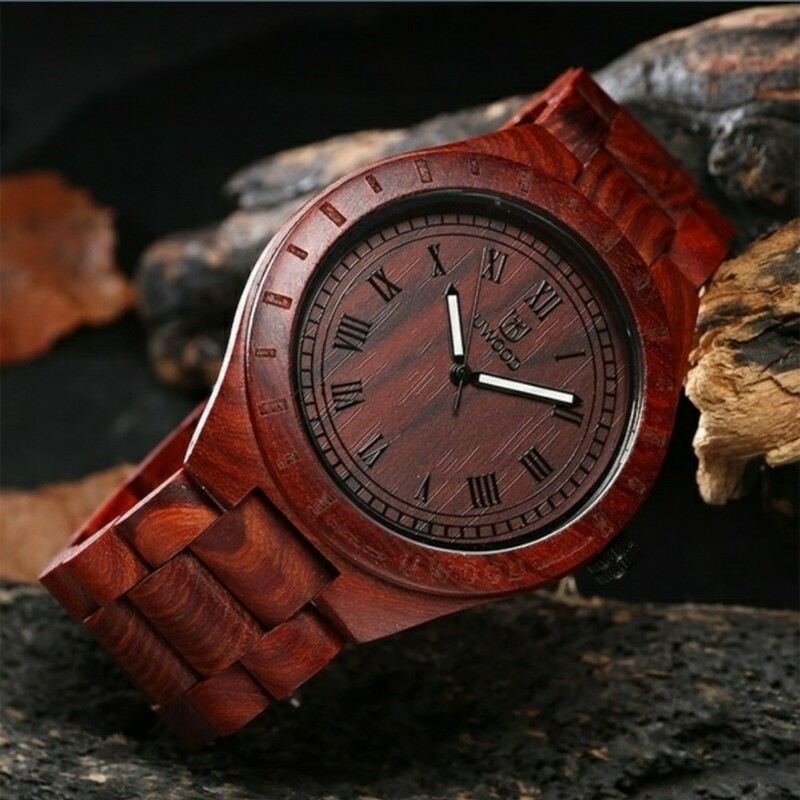 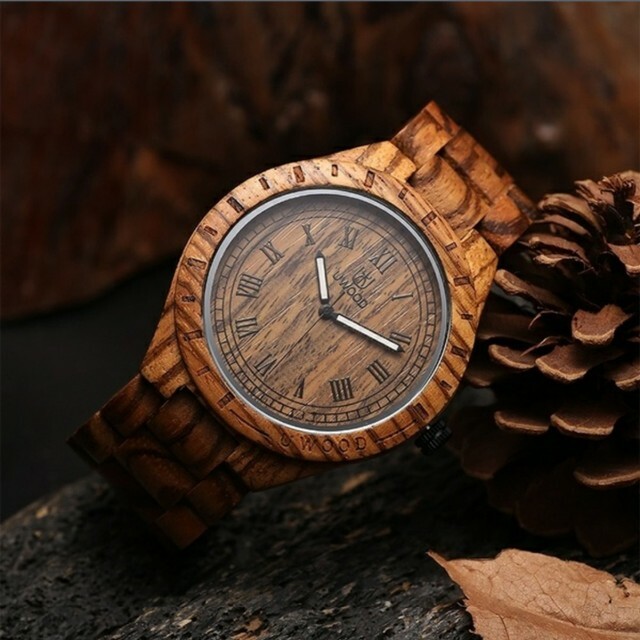 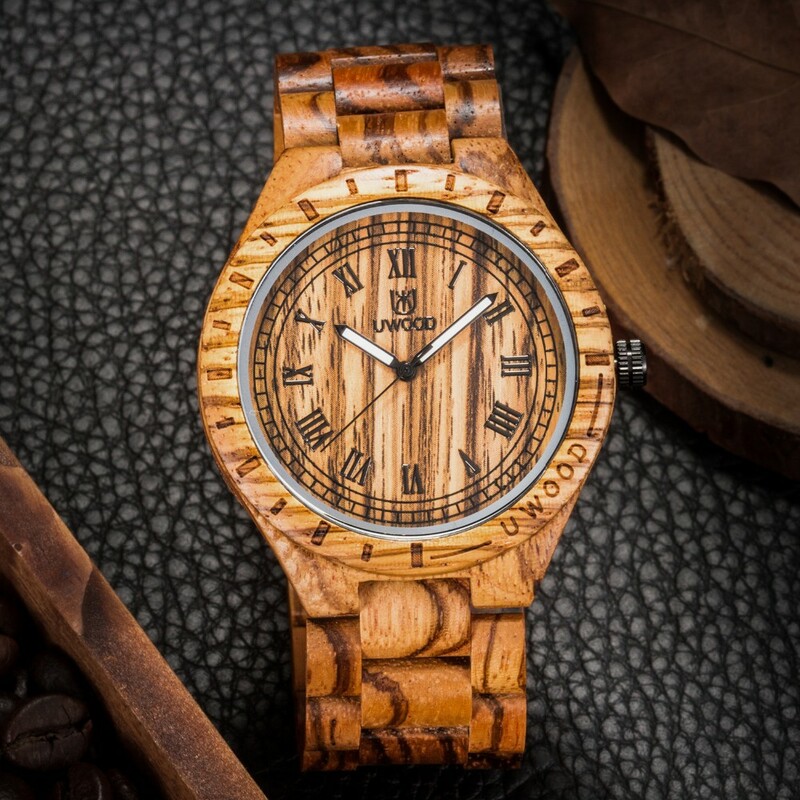 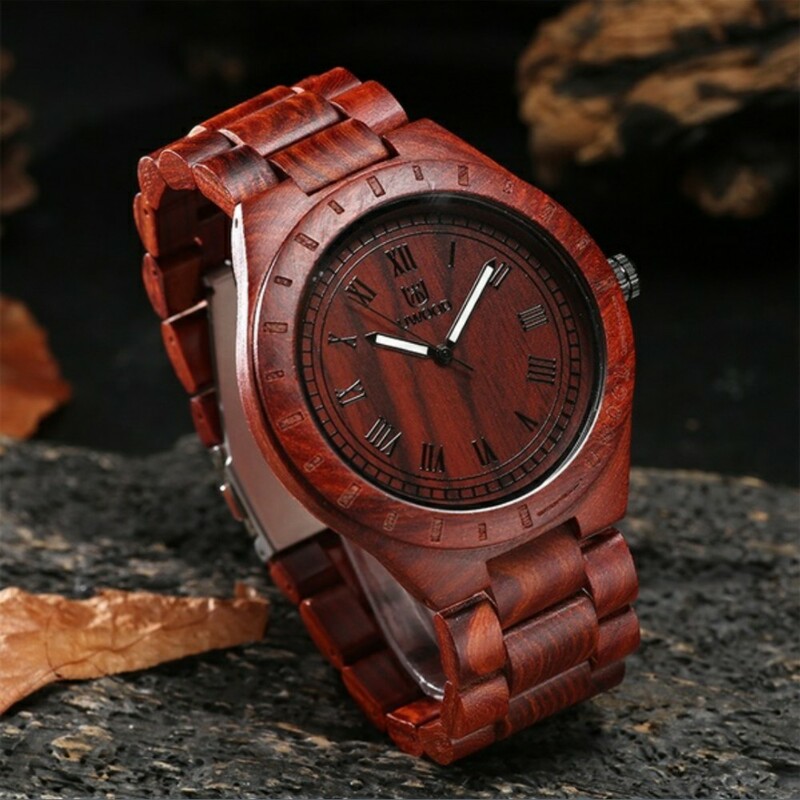 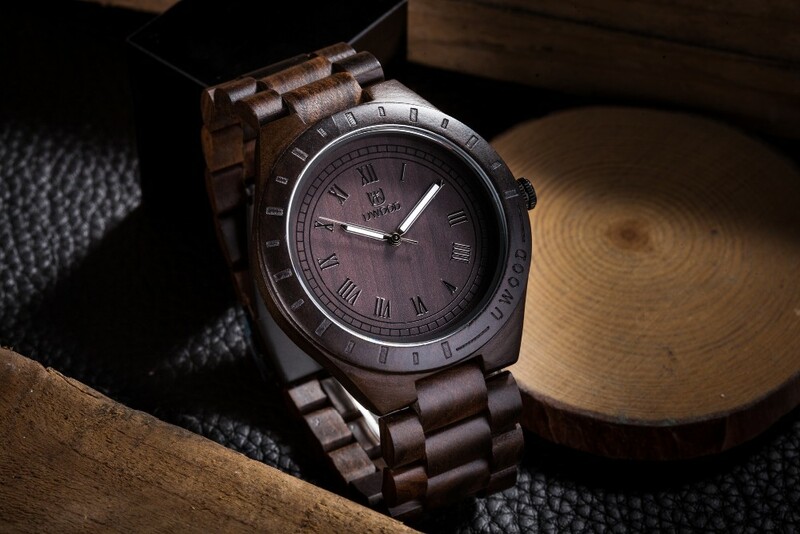 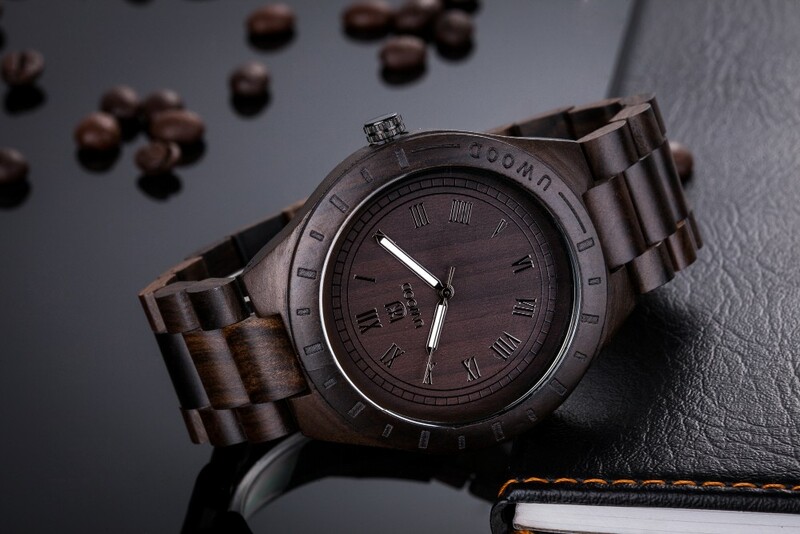 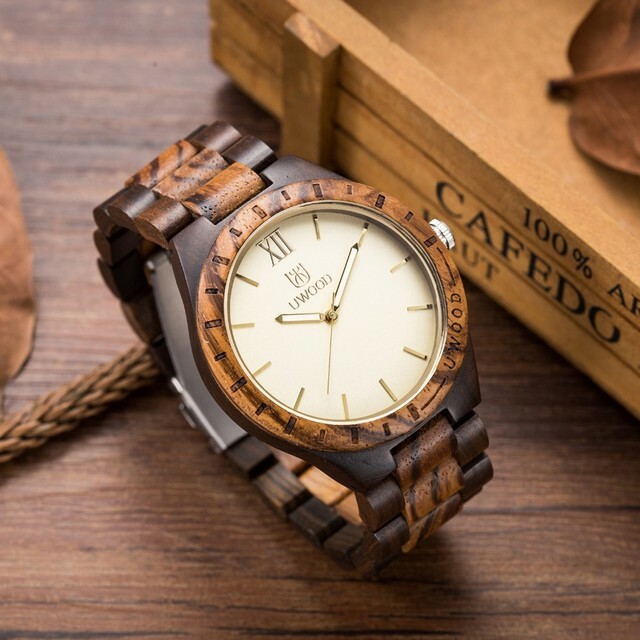 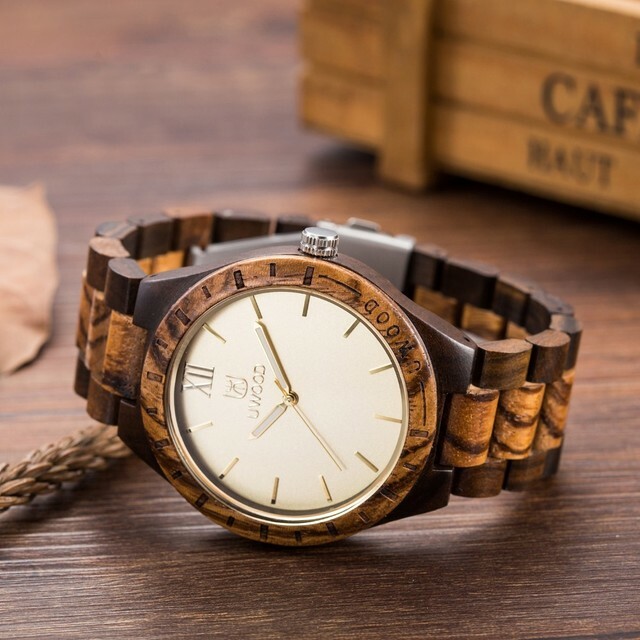 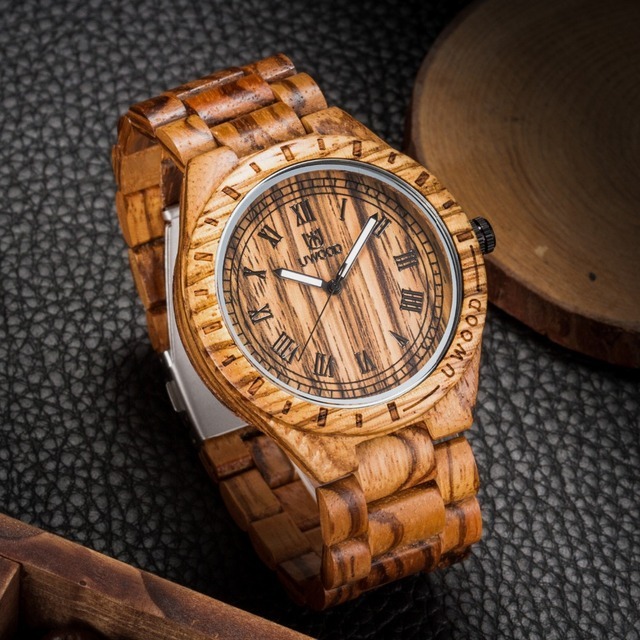 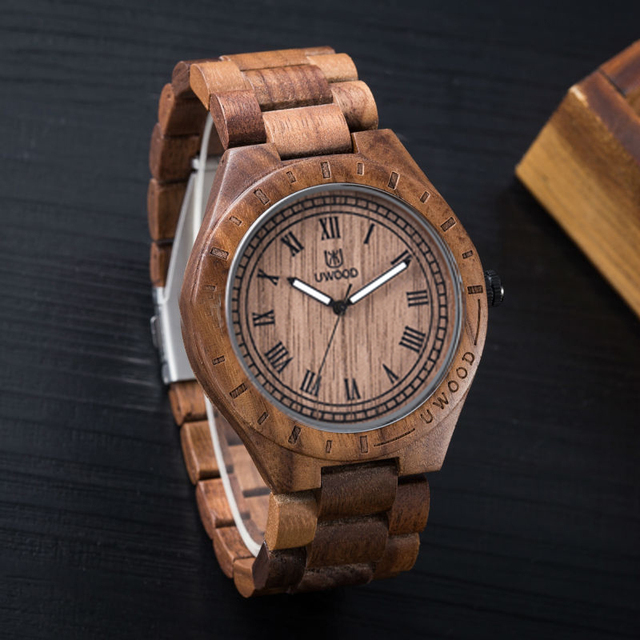 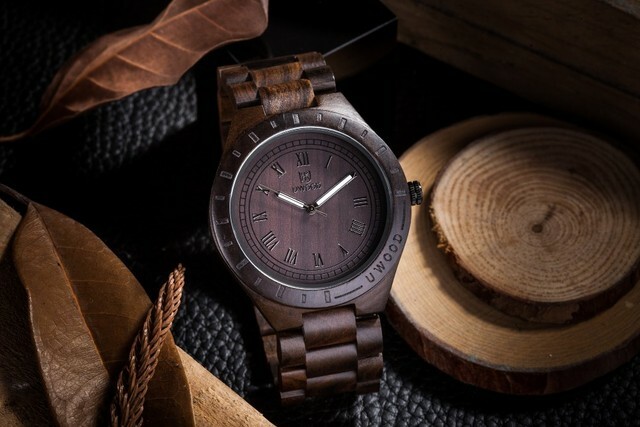 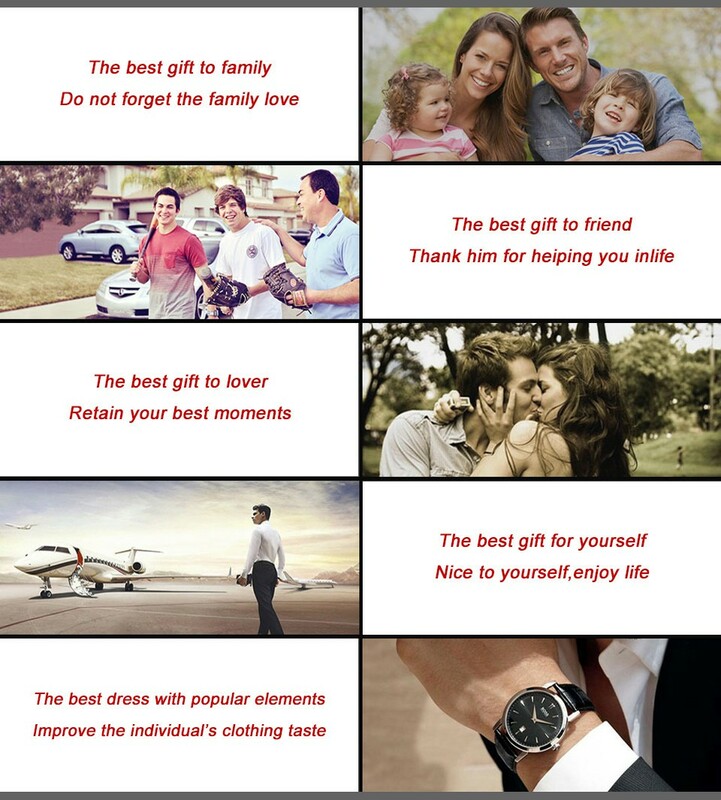 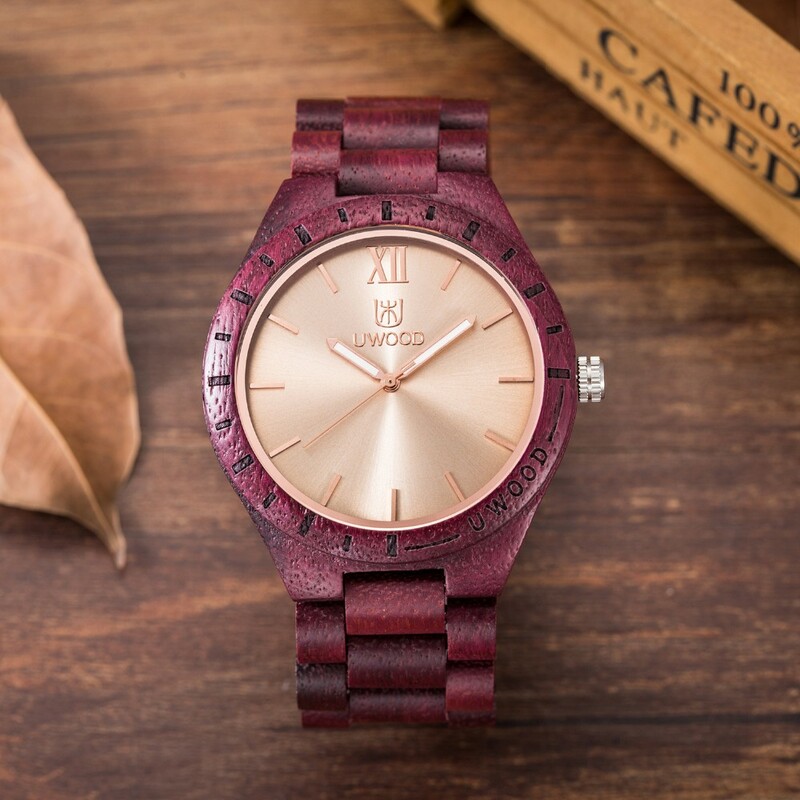 Uwood is a watches original brand of unique style,natural Bamboo & Wood watches. 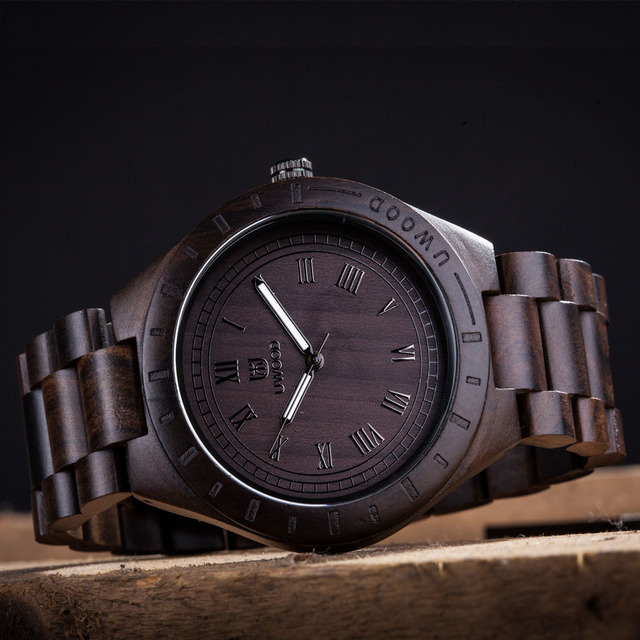 We hold our products to the highest standards of craftsmanship, authenticity, and quality. Each one of our products is truly an original.